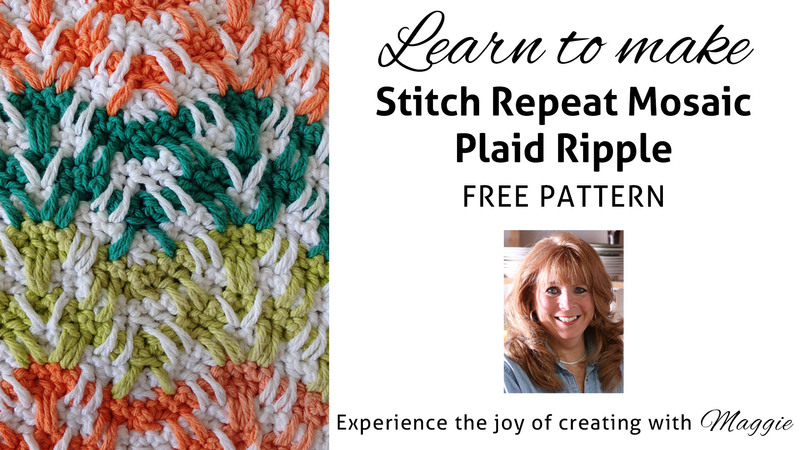 Ripple stitches are a staple in the crocheting world, but when a plain ripple just won’t do, try the Mosaic Plaid Ripple. 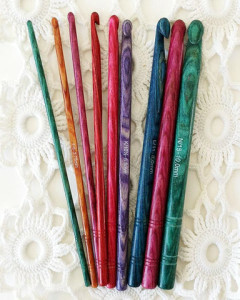 This pattern is rated as an intermediate skill level, due to the long double crochets and the constant increasing and decreasing. 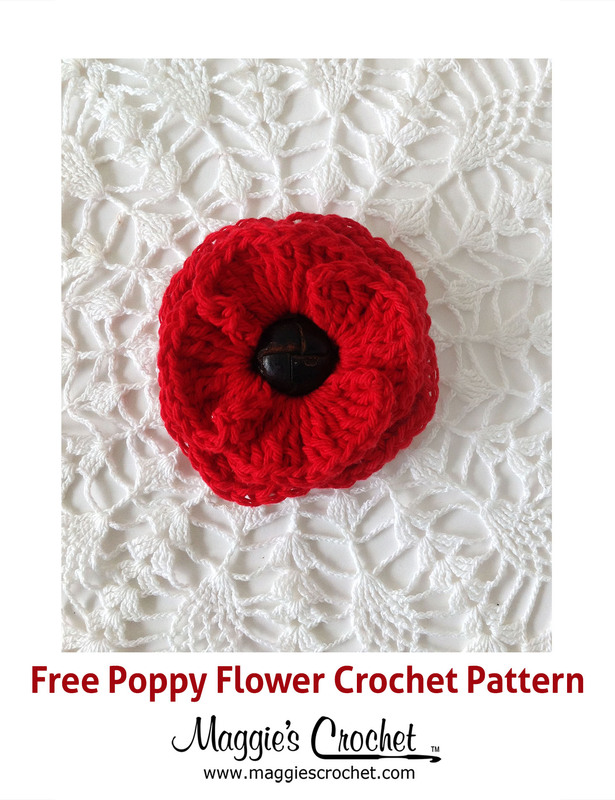 Before attempting this pattern, it would help you have experience with a regular ripple stitch as well as long double crochets. Click the photo for the Mosaic Plaid Ripple Stitch pattern. 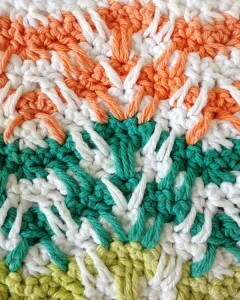 This stitch repeat can be worked with any size of yarn, but worsted weight yarn is a good size to practice with. It’s what we used in the video, along with a size J-10 hook. If you choose a finer or bulkier yarn, just be sure to adjust your hook size accordingly. 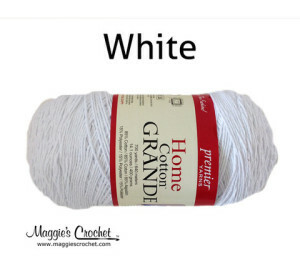 Click the photo for Home Cotton Grande yarn.